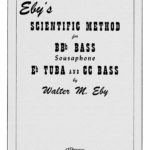 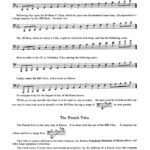 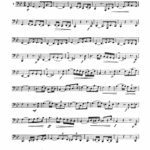 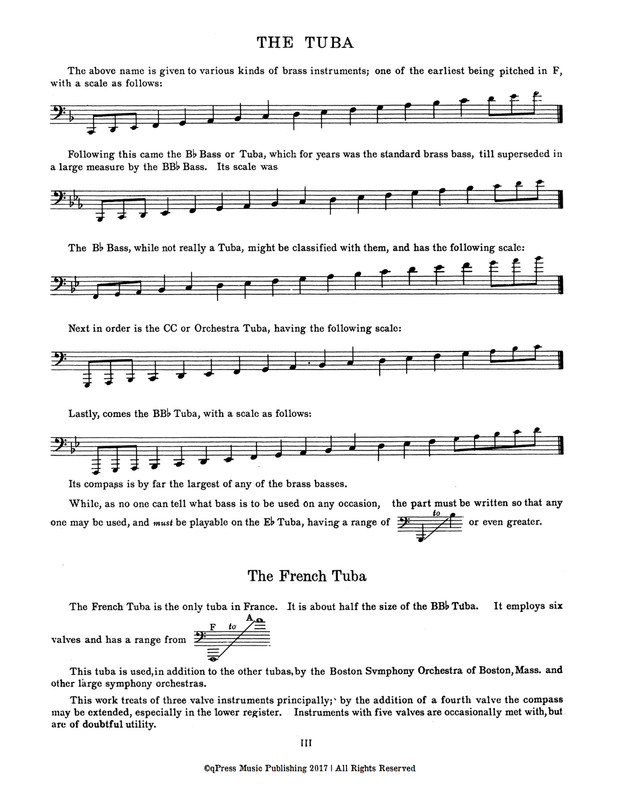 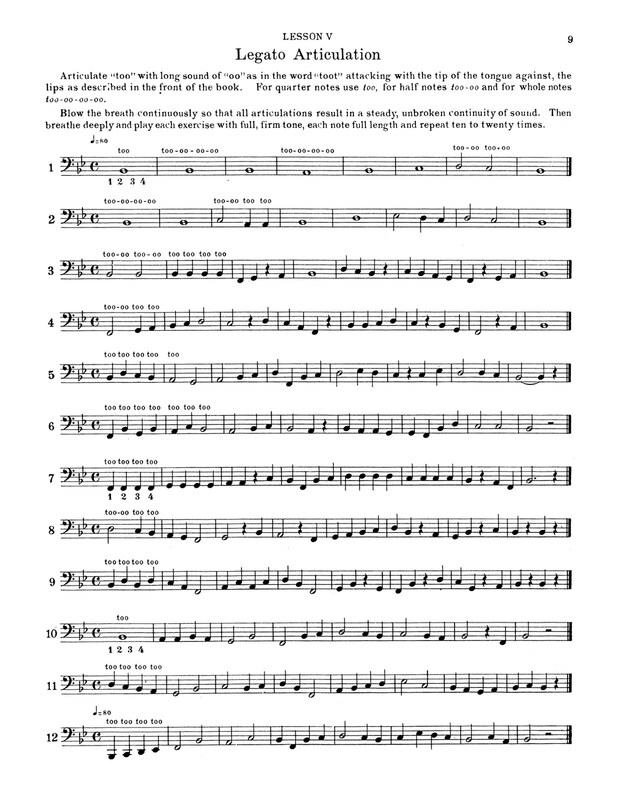 Eby’s Scientific Method for Tuba	by Eby, Walter M.
Walter Eby’s fantastic grand method for the tuba is finally back in circulation. 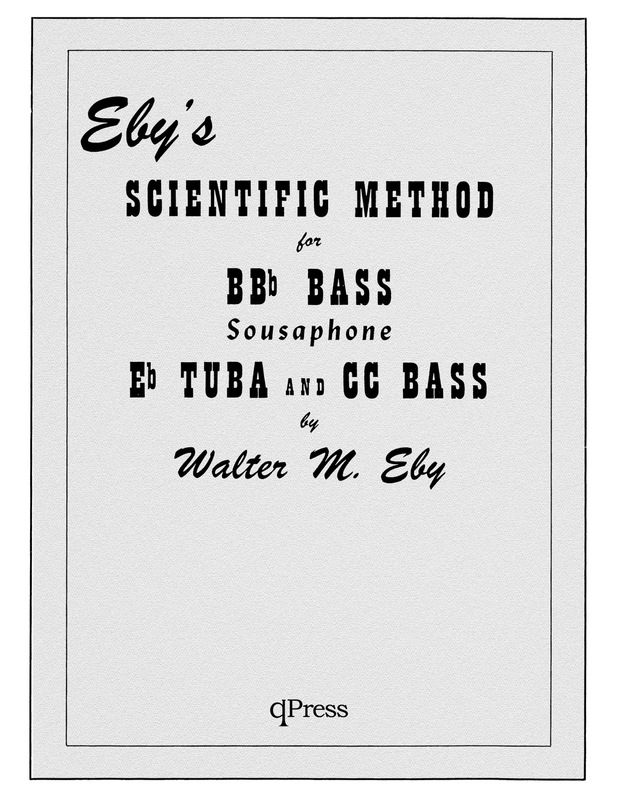 Eby felt that tuba instruction books had not kept pace with the improvements in manufacture and appearance of the instrument. 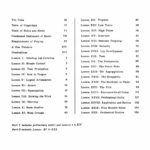 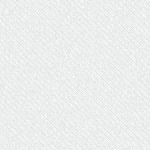 Books published before this, Eby states, were entirely inadequate. He felt a book needed to be written for the Bb bass tuba that is in the proper range for the modern instrument. 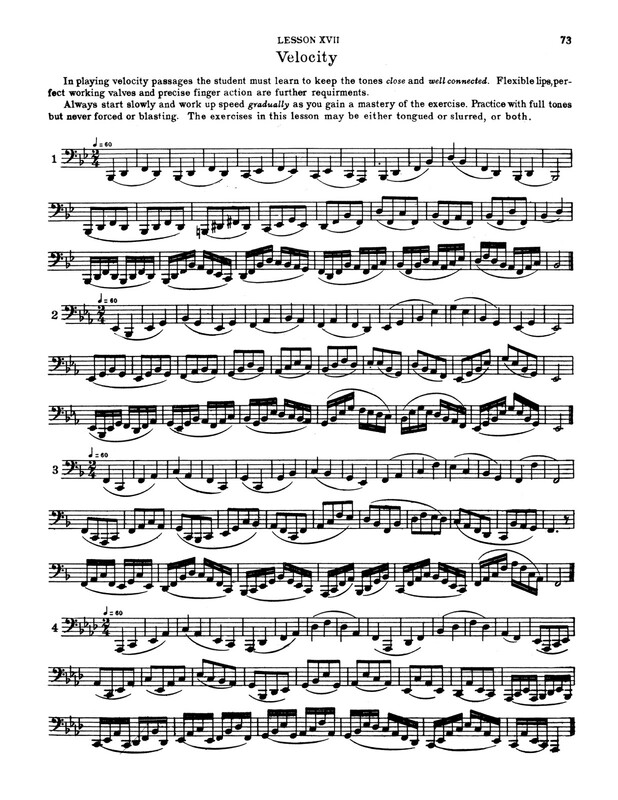 This 200 page book is published here in its entirety, not broken up into two volumes. 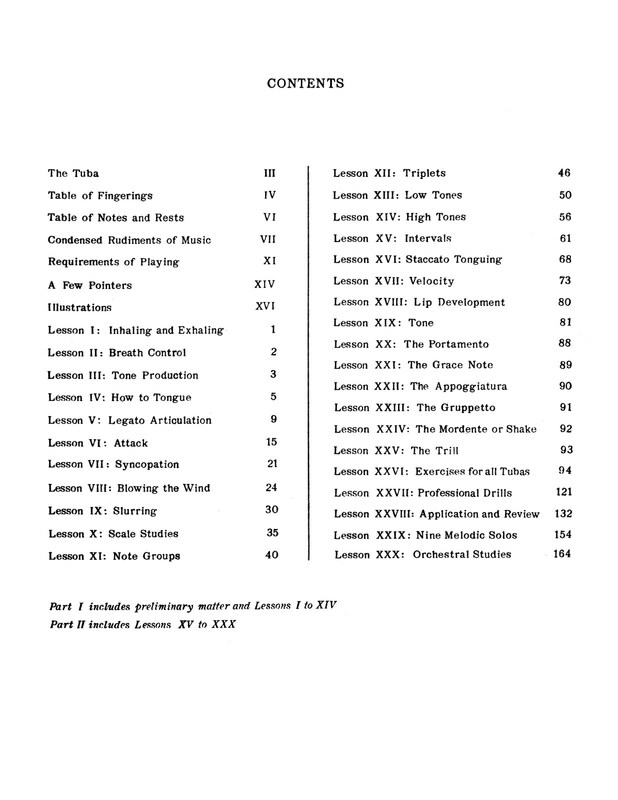 I believe that when the page numbers continue on through each separate volume, the author meant for it to be one long book, but was undoubtedly broken up by the publisher to make it more profitable. 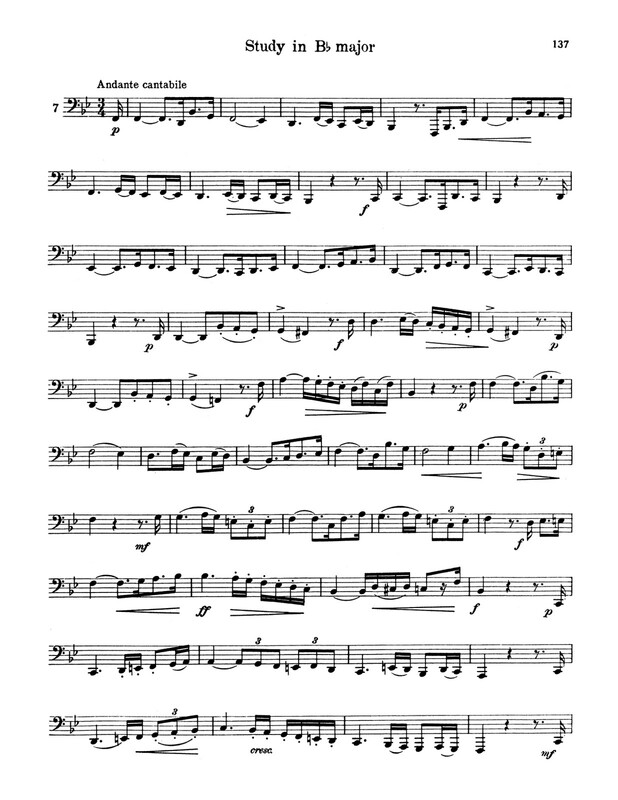 Here it has been published as originally intended. 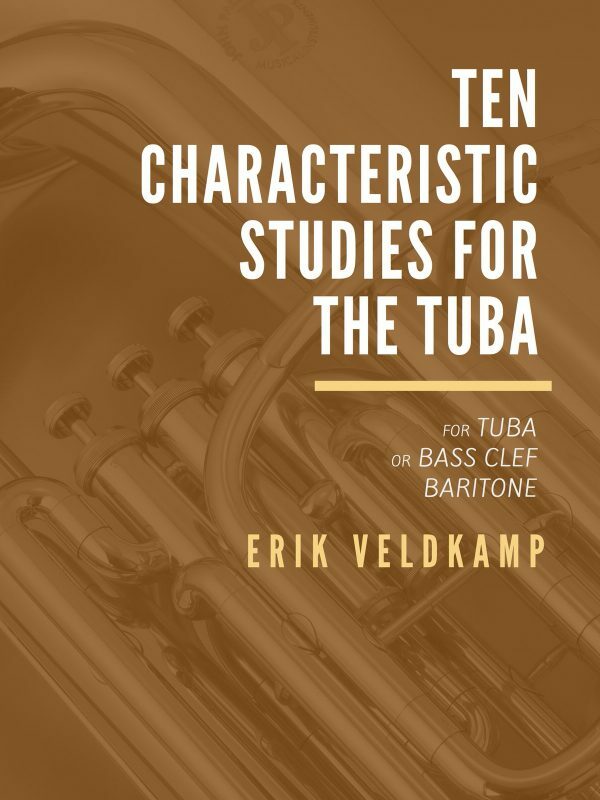 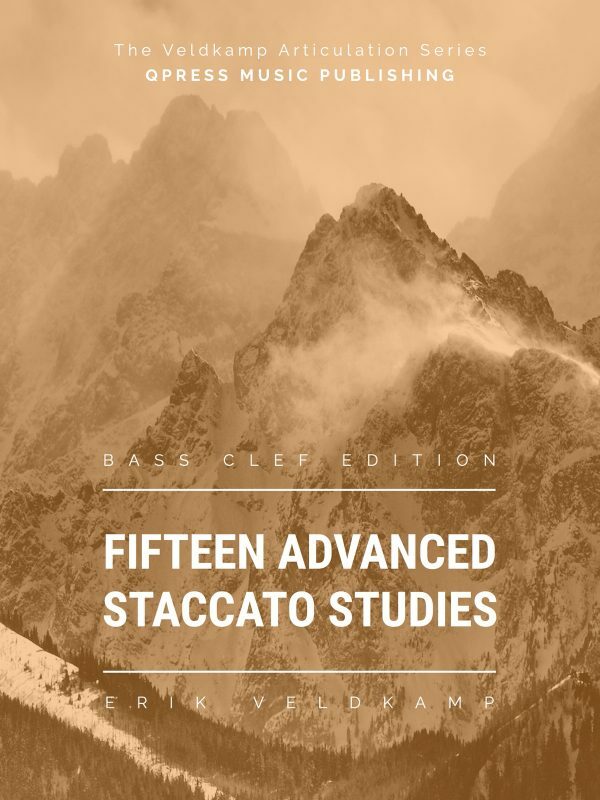 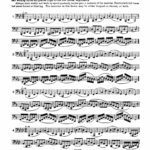 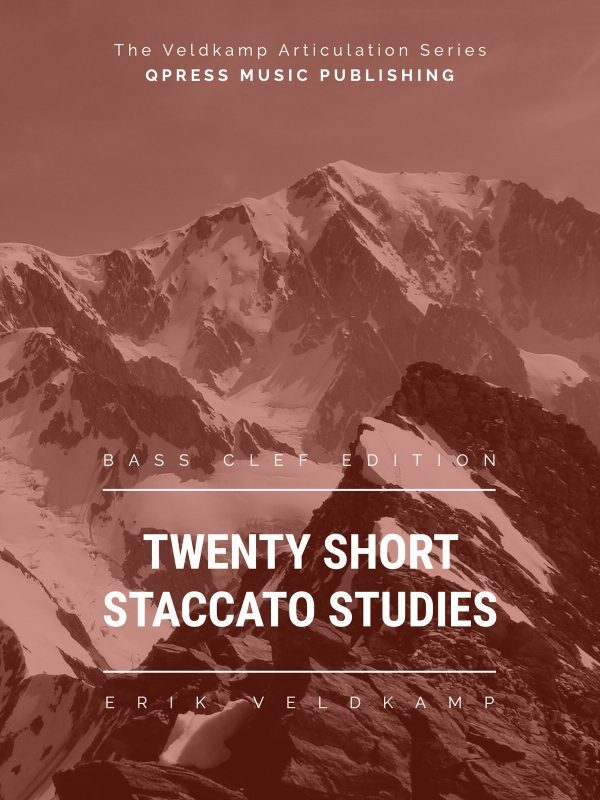 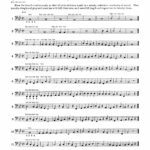 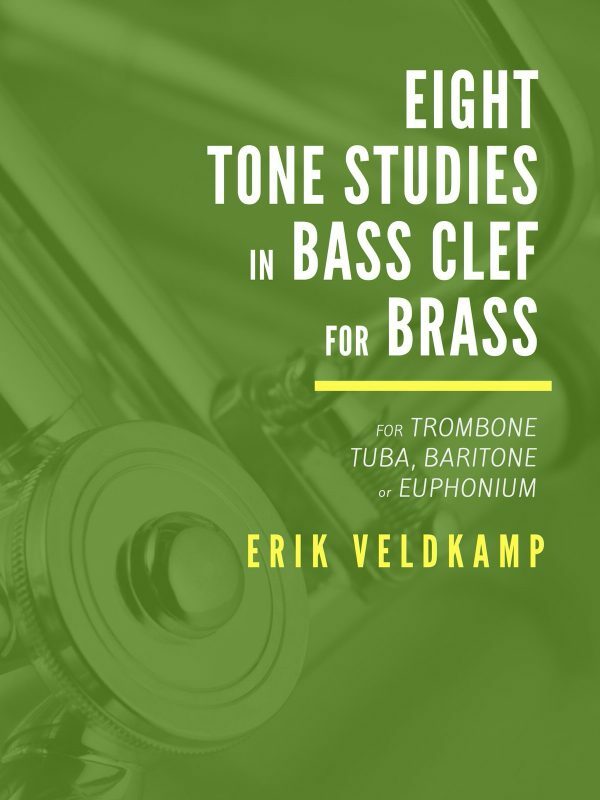 This book takes you through all areas of tuba playing, including all rudiments, breathing, tone production, tonguing, legato, attack, syncopations, slurring, scales, triplets, low notes, high notes, intervals, staccato, velocity, ornaments, and finishing with a set of etudes, professional drills, 9 melodic solos, and orchestral studies. 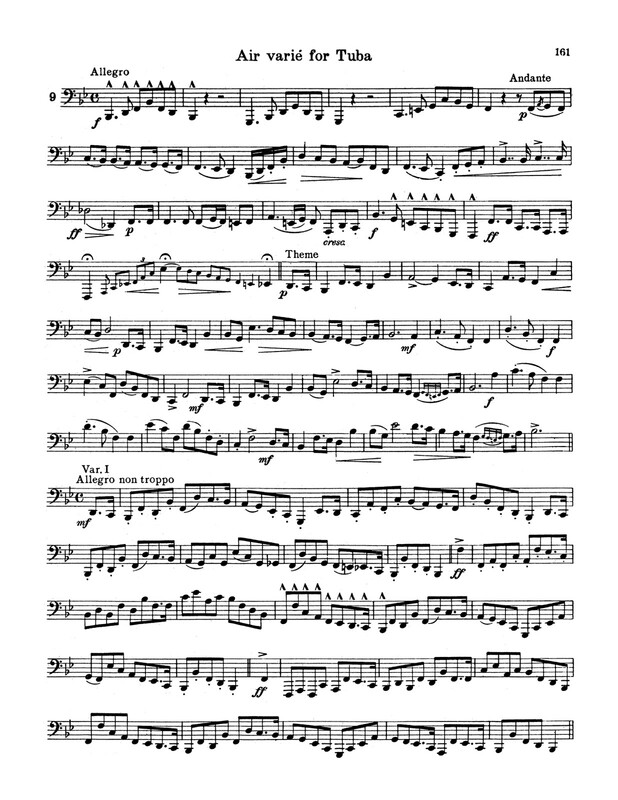 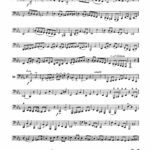 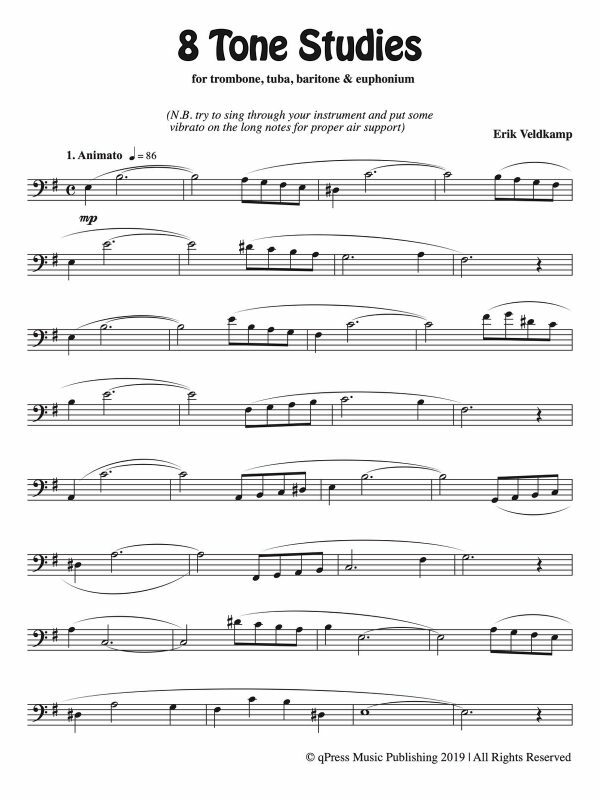 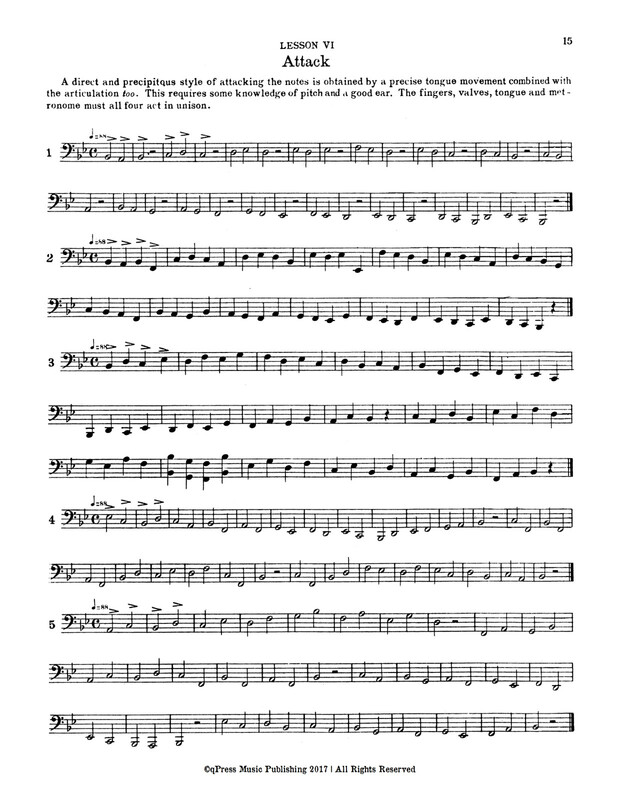 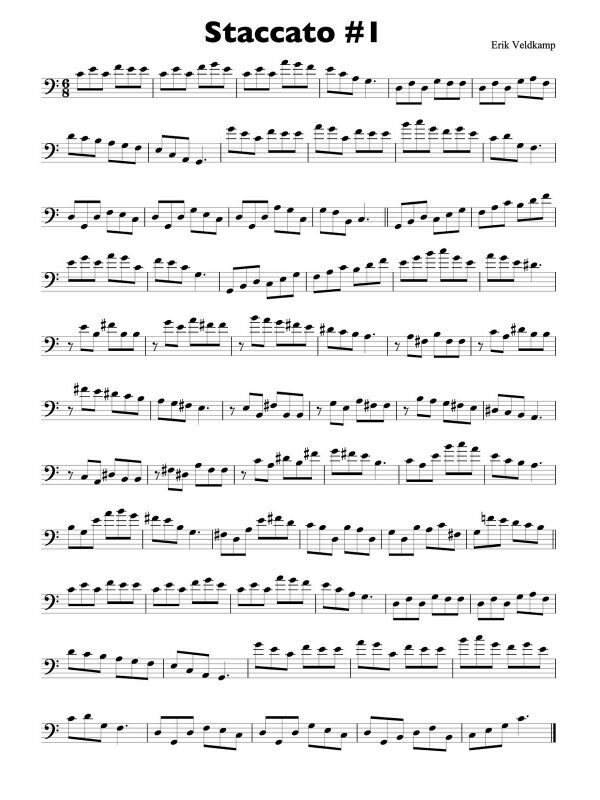 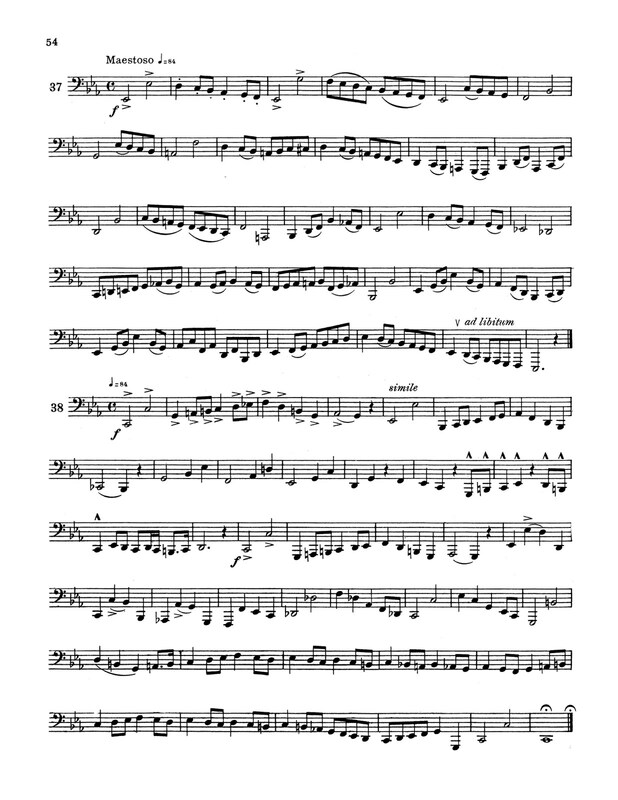 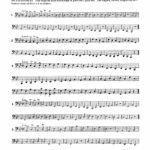 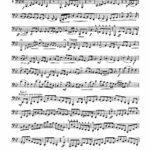 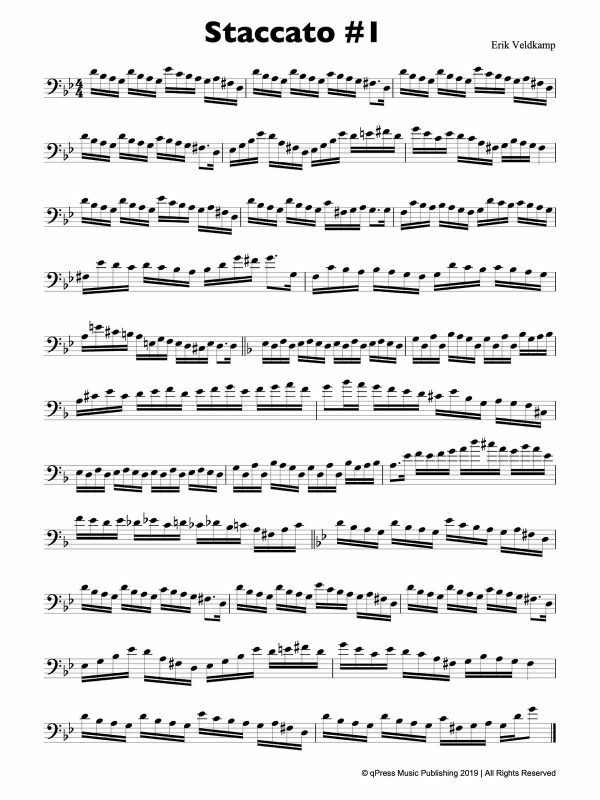 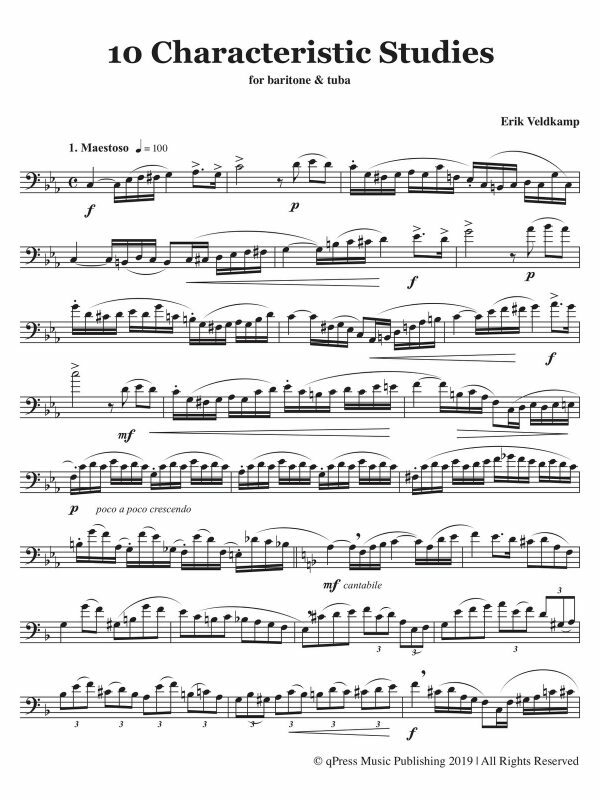 Please see some samples to the left, then grab this ultimate tuba method as an immediate download above.